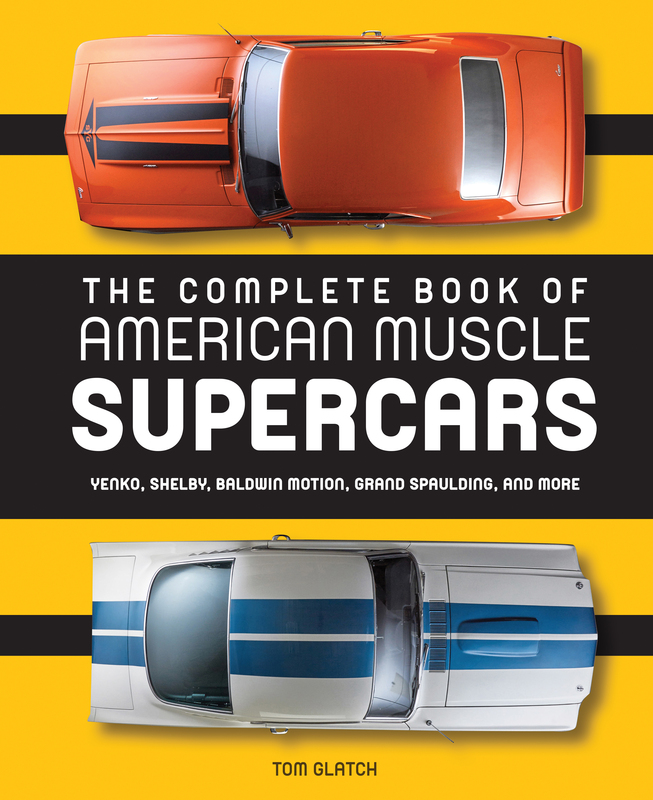 A gorgeously illustrated history of American high-performance cars from their origins to today. Since 1983, Tom Glatch has contributed hundreds of stories and photographs to major collector, Corvette, Mustang, muscle car, and Mopar magazines. Tom grew up during the muscle car era, and his first car was a very quick 1970 Plymouth Duster 340. 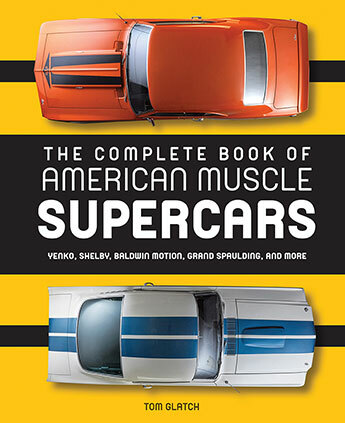 Tom and his wife Kelly have contributed photographs to books by other Motorbooks authors, as well as Motorbooks' Corvette calendars. When not pursuing old muscle cars, Tom works for a Fortune 500 corporation as a data and systems analyst and developer. He lives in southeastern Wisconsin with his wife and two children, daughter Keara and son Sean.David Newhardt is one of the best automobile photographers working today and has provided photography for best-selling Motorbooks titles Muscle: America's Legendary Performance Cars, Corvette: Fifty Years, Mustang: Forty Years, Mopar Muscle: Fifty Years, and Shelby Mustang: Racer for the Street.